Amazing opportunity for beautiful home which offers energy eff 2x6 construction, stunning rms w/tons of light, wooded views, stone fp, formal dnrm plus eat-in kit-along w/bkfast bar! 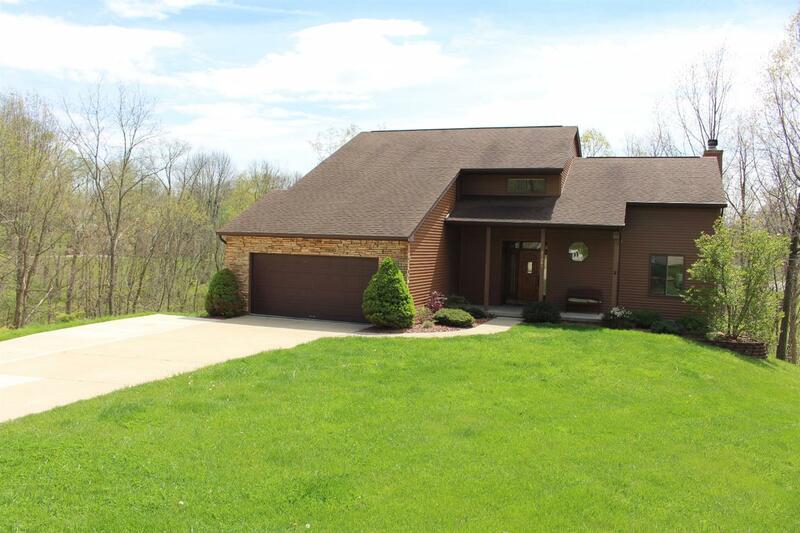 Detached 4 car gar 24x60, 6 ft storage loft w/load bearing trusses, 8 ft garage doors,double lot w/large greenbelt. Lg rms,solid wd doors,built-in cab,low main ext!